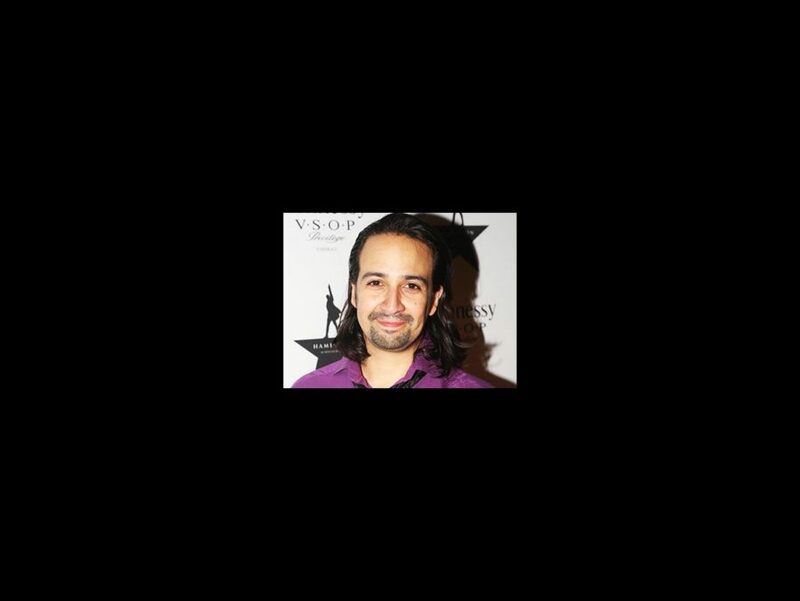 Tony and Pulitzer winner Lin-Manuel Miranda has yet another accolade to add to his resume in the wake of Hamilton’s praise: a spot on Time’s “100 Most Influential People.” The 2016 list also includes Tony winner and recent Oscar winner Mark Rylance, Broadway alum Ariana Grande and New York stage-bound Oscar Isaac. J.J. Abrams, a noted Hamilton fan who tasked Miranda with writing a song for the latest Star Wars movie, wrote a tribute for him in Time. “His wit would be intimidating if not for his natural and infectious charm,” Abrams said. 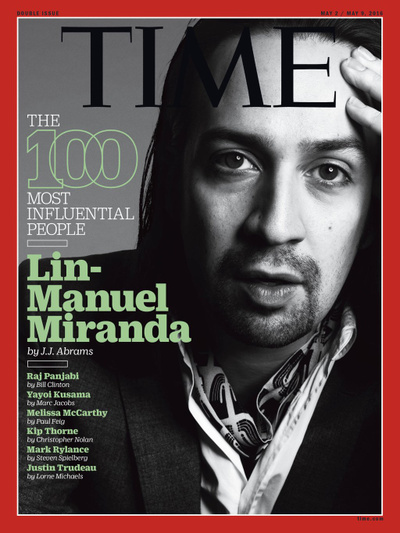 “Somehow he is as generous, collaborative and lovable as he is innovative and brilliant.” Though Time does have an Artists section on the list, Miranda tops the Pioneers list, and is one of the magazine’s six commemorative covers for the issue. Steven Spielberg wrote of Rylance, “The impact he’s had on classical and contemporary theater is the stuff of legend…His heart belongs to a good story. His soul is pure. He just loves to act.” Rylance won his first Oscar in February for his performance in the Spielberg-helmed Bridge of Spies, and the two have a full lineup of upcoming projects together: The BFG, The Kidnapping of Edgargo Mortara and Ready Player One.